Kieran and Jonah return to discuss possibly the strangest comic we've reviewed yet, Paper Girls. What do Ronald Reagan, dino-riding space knights, and time traveling teens all have in common? 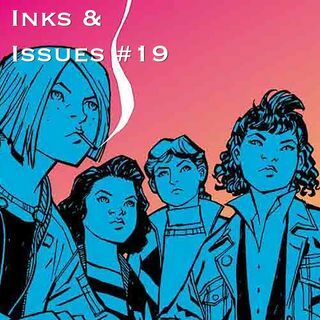 Find out this week on Inks & Issues!